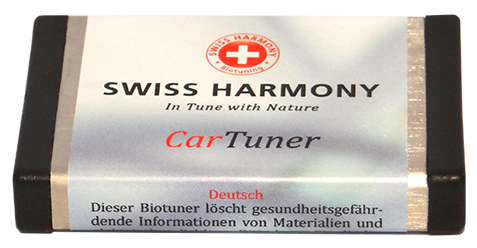 Our CarTuner harmonises the electric field of a automobile. We know that through this, the negative influence of electrosmog is neutralised. Many highly sensitive clients have confirmed this. 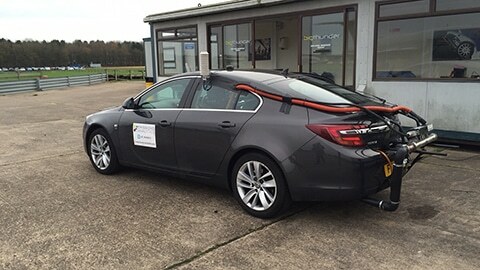 The CarTuner also has an effect on the combustion process of the engine. We wanted to find out how exactly this effects the economy and the emissions of the car, so we had the CarTuner tested by an independent emission expert, Emissions Analytics Ltd. based in the UK.